Tremont School District was formally established in May 1901. 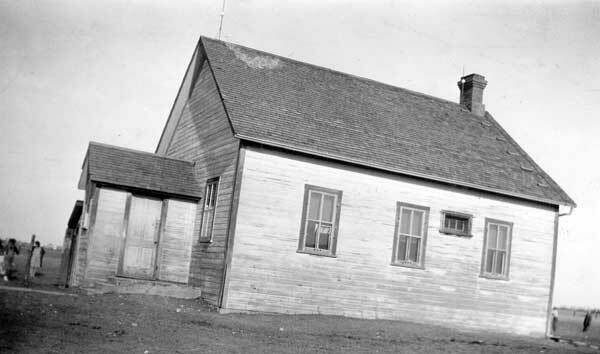 The original school building was moved in 1915 to the southwest corner of NW8-6-2W in the Rural Municipality of Morris. It was later moved to NW5-6-2W. A new school building was constructed in 1937. It operated until July 1964 when its students began to be bussed to Sperling Consolidated School. The building was sold and moved away. 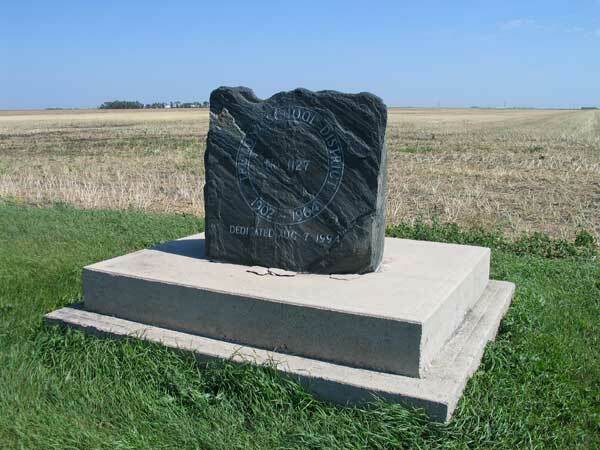 A commemorative monument was dedicated on 7 August 1994. Among the teachers who worked at Tremont School were T. Kingsford, Miss Curry, A. E. Doyle, Mrs. E. C. Woodruff, Harry Grose, Miss McIntosh, G. Parker, M. Taylor, Mrs. Ruby Smith, H. C. Bunt, Miss Nellie Hogg, M. Einarson, Miss King, Cora Loree, V. MacKenzie, Leon Willett, Miss Livingston, Miss Baylis, Miss Morrow, Miss Ried, E. D. Woods, Edba Bales, M. Burnett, J. G. Dewar, A. J. McConnell, Miss Mae Myers, H. M. Steeves, Etta Fewster, Roberta McDougall, Margaret Martin, Fern Martin, Helen Ried, Louise Johnston, Dorothy Lehmann, Pat Jenkins, Dorothy MacLean, and Ken Wilson. GR8461, A0233, C131-2, page 62. Aerial photograph A11638-95 , Manitoba Air Photo Library. We thank Mariette Allen for assistance in locating an aerial photograph of Tremont School.